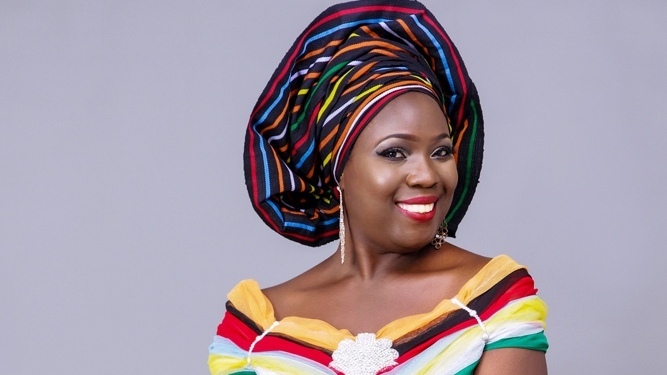 Nigerian comedian and actress, Lepacious Bose, has asserted that Nigerians bleach more than Ghanaians do. Speaking to MzGee at the sidelines of the Africa Magic Viewer’s Choice Awards (AMVCA) in Lagos, Nigeria, Lepacious Bose stressed that she loves the lifestyle of Ghanaians. She revealed that she also loves Ghanaian foods because her cook was a Ghanaian. “I think I love the Ghanaian lifestyle. I love the people. I also love the fact that most Ghanaians are real, the average Ghanaian is real and they don’t bleach so when I am in Ghana I feel at home, we are all black together. In Nigeria, I feel like 'where am I’?” she said.